Definition at line 4617 of file v8.h. The property must be defined either as a primitive value, or a template. Definition at line 8887 of file v8.h. 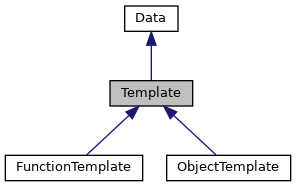 During template instantiation, sets the value with the intrinsic property from the correct context. Definition at line 4688 of file v8.h. Definition at line 4687 of file v8.h.